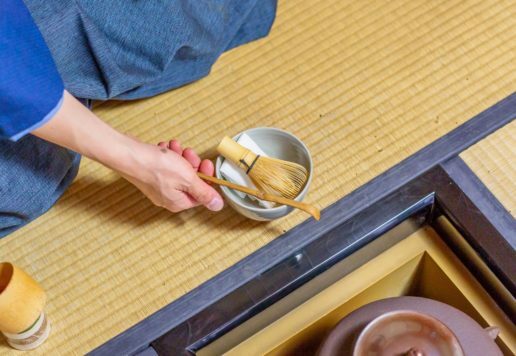 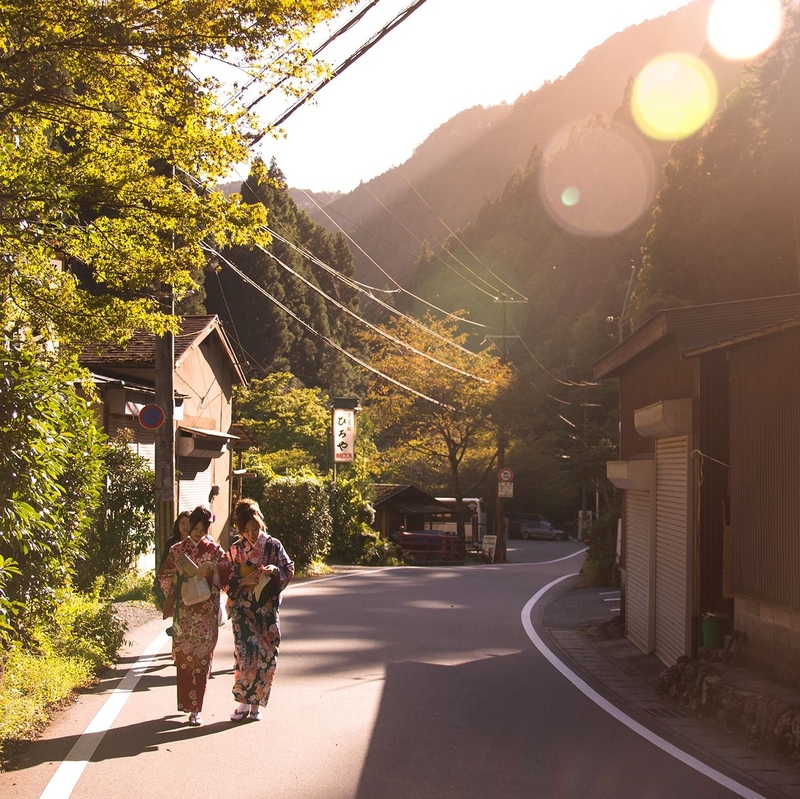 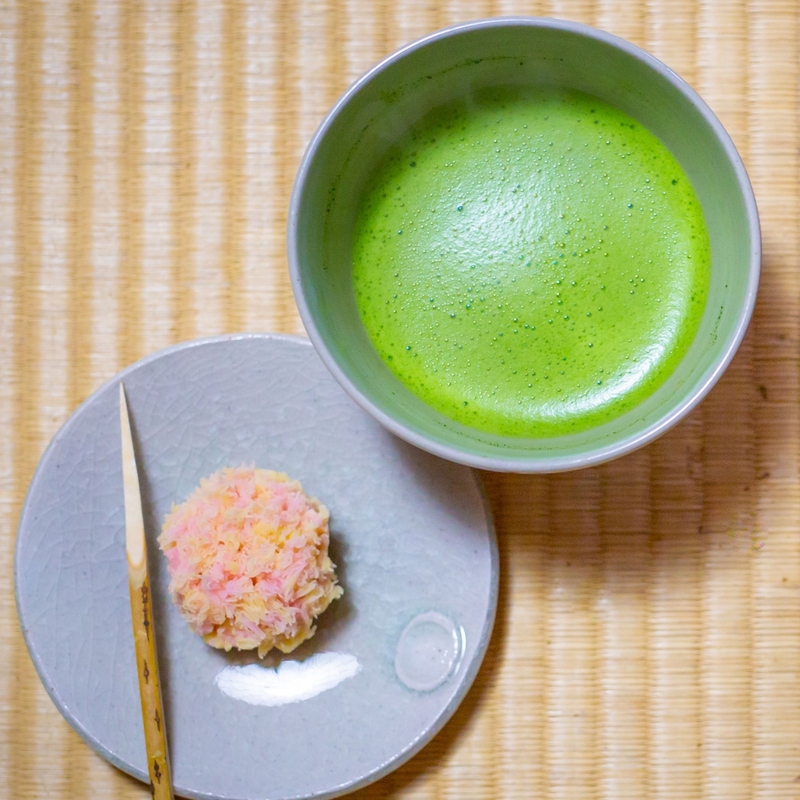 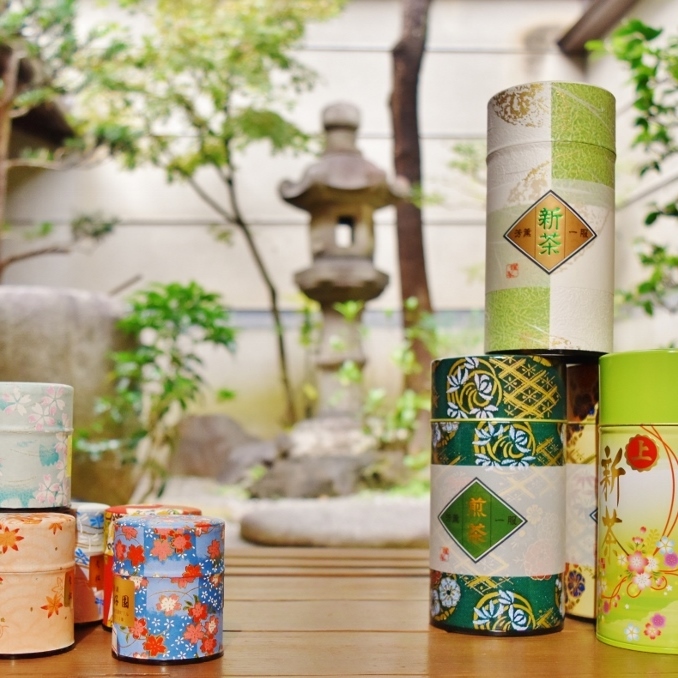 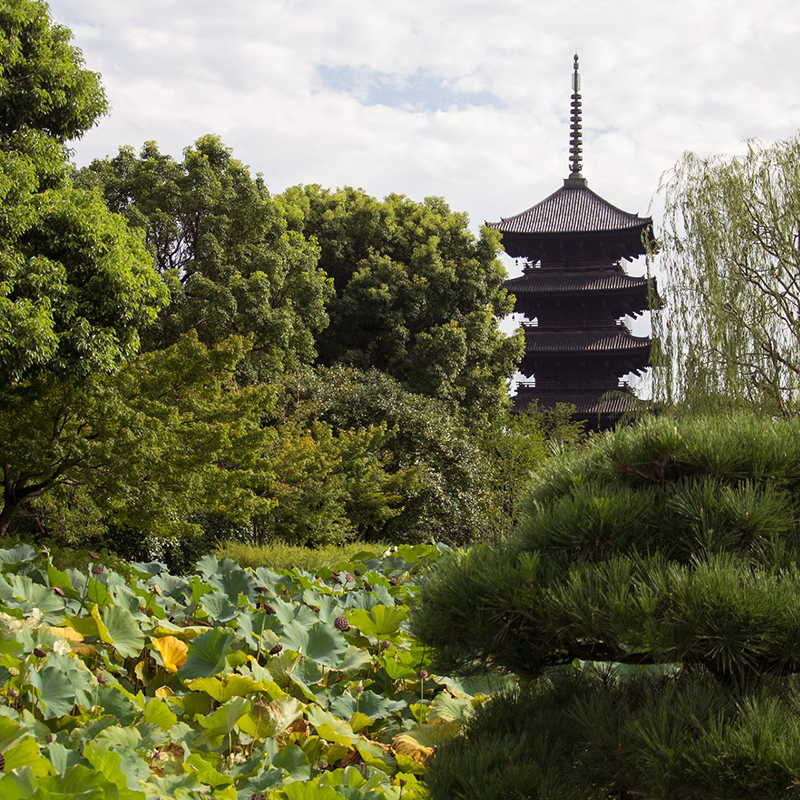 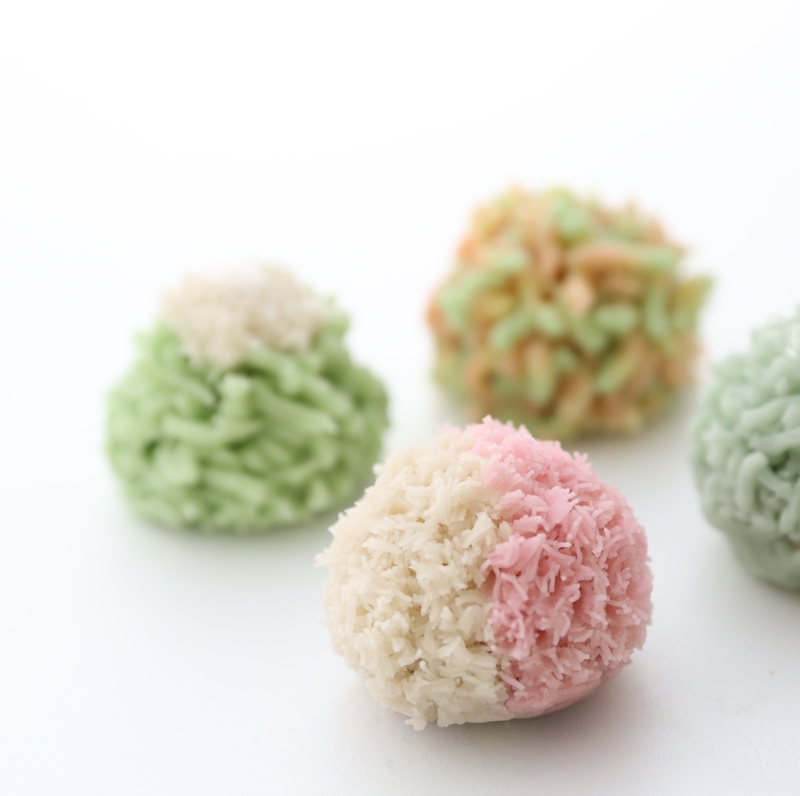 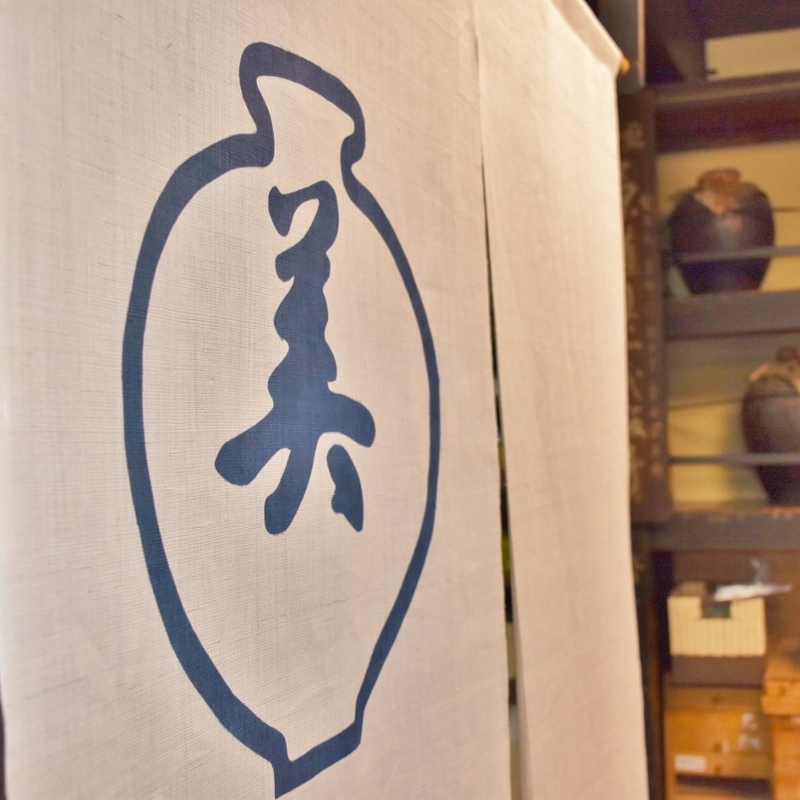 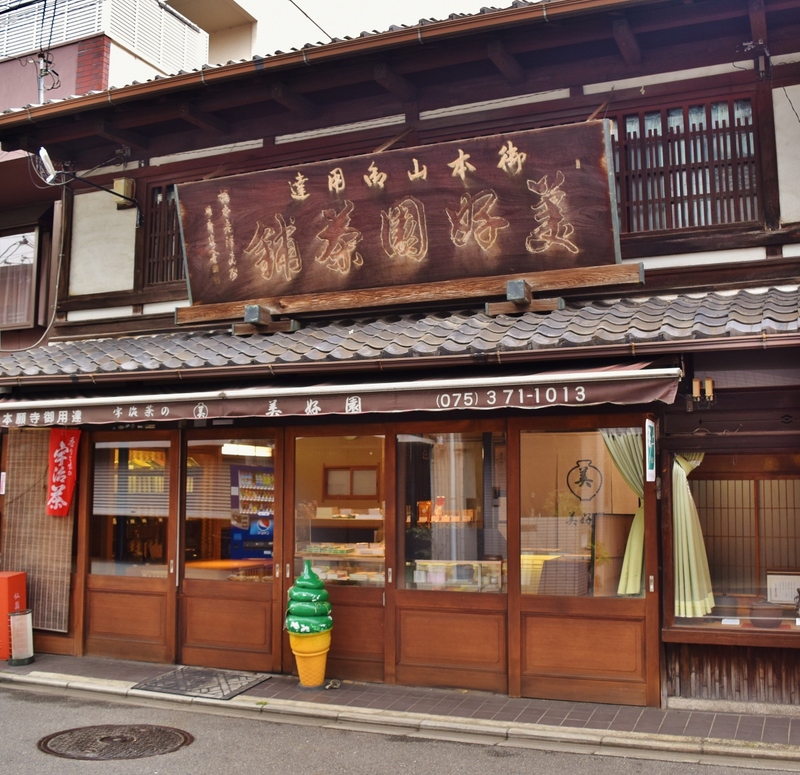 Specializing in Uji highest quality matcha and Japanese green tea since 1872, Bikouen tea house is the purveyors of matcha to Honganji temples and grand tea master of Yabunouchi School, one of the four main schools of chanoyu in Kyoto. 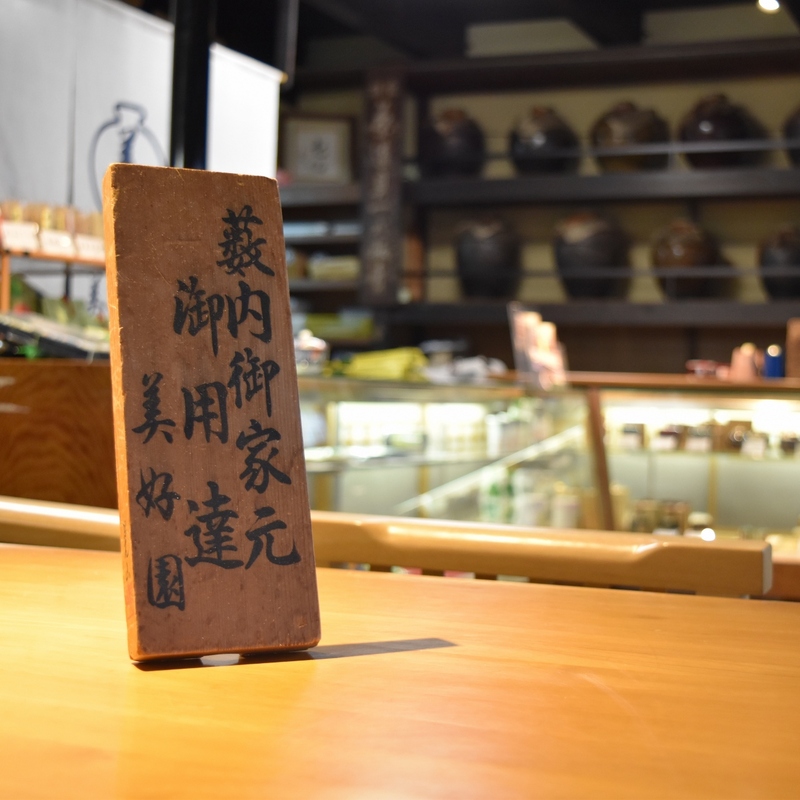 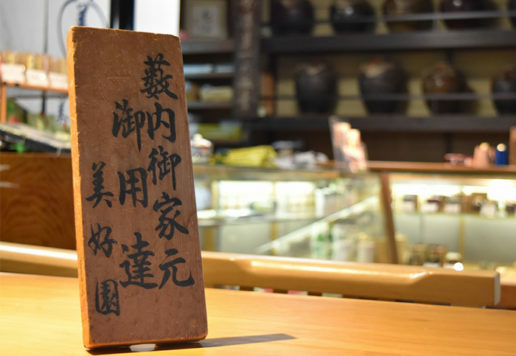 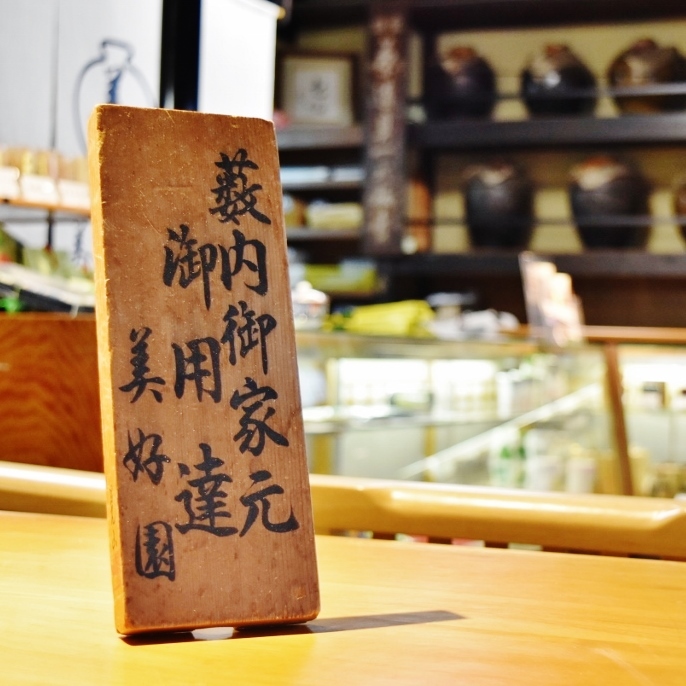 Bikouen’s retail shop, showcasing an extensive selection of green tea along with tea ware, is featured with an historic traditional tearoom where samurai style tea ceremony experience and monthly classes is offered. 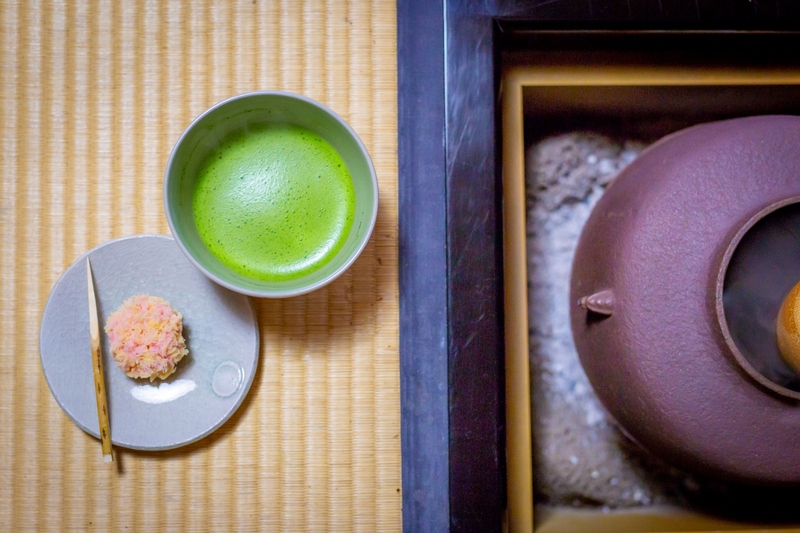 Learn more about thick tea and thin tea? 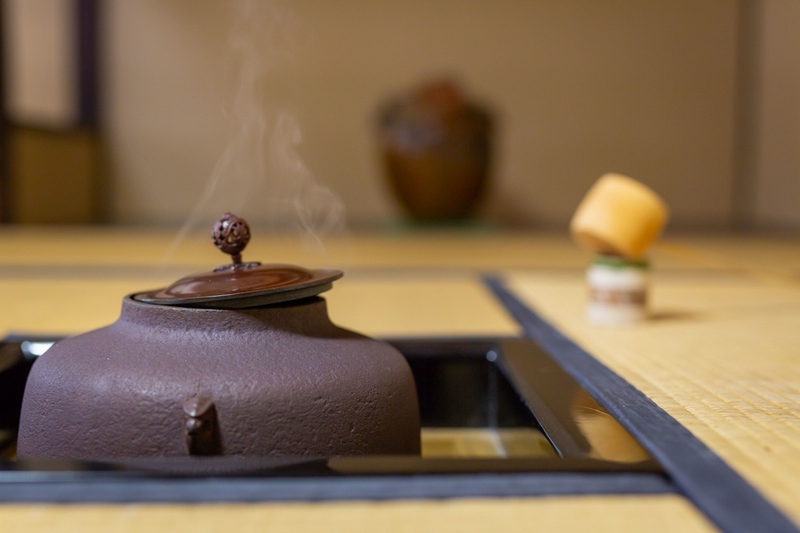 Shojin ryori, in form of lunch box with simmered dish in clear broth and miso soup, charcoal arrangement performance, thick tea and thin tea. 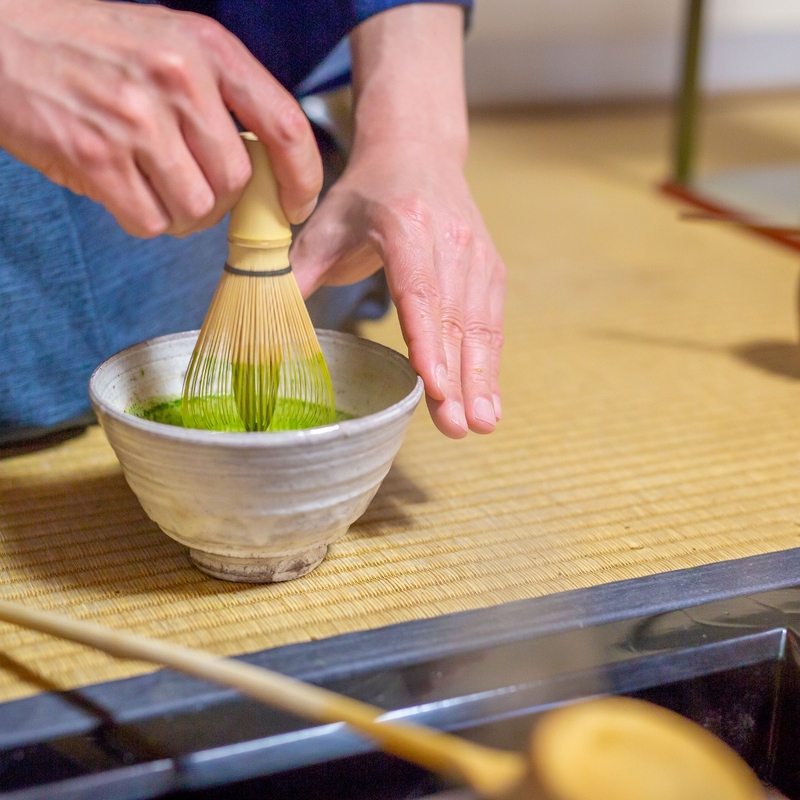 Guests can learn making matcha too. 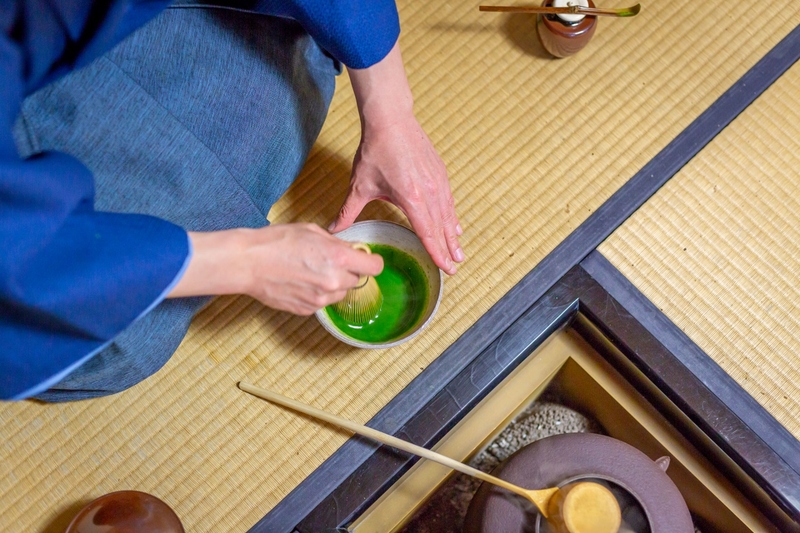 Learn how to brew Japanese green tea, professionally. 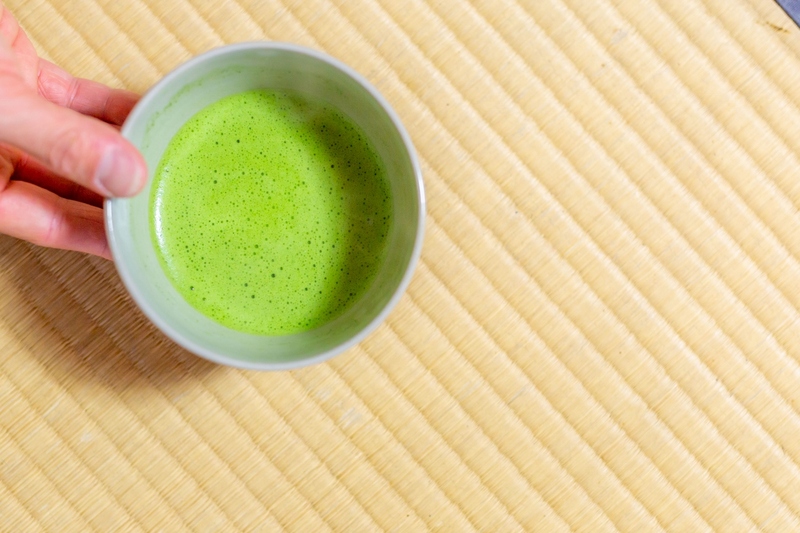 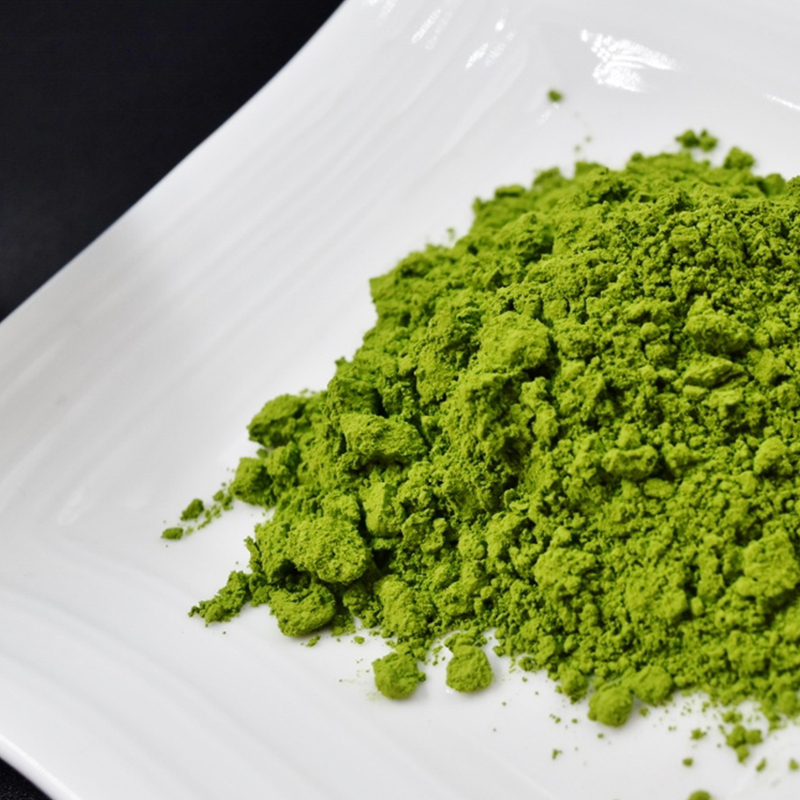 Create the perfect cup of premuim Gyokuro by yourself. 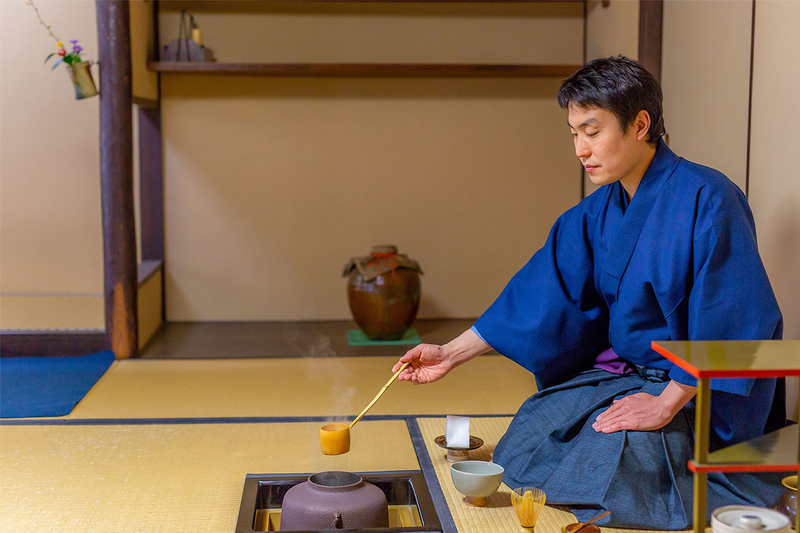 What is samurai spirit tea ceremony? 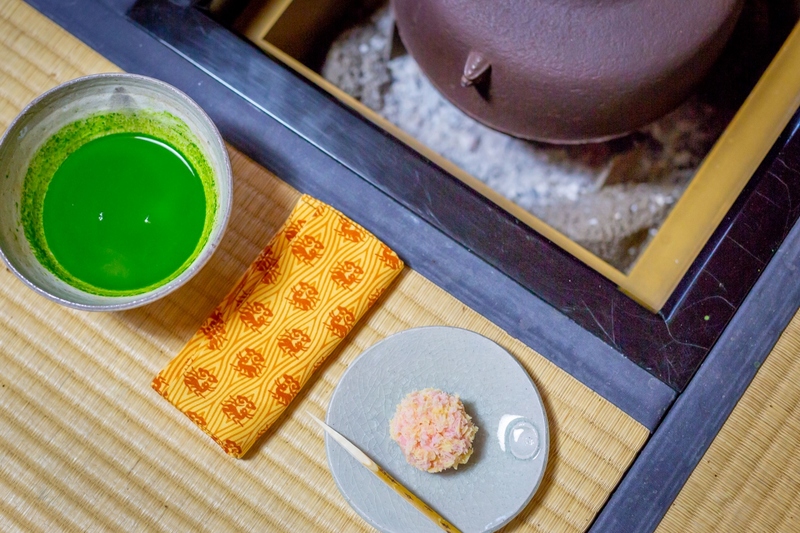 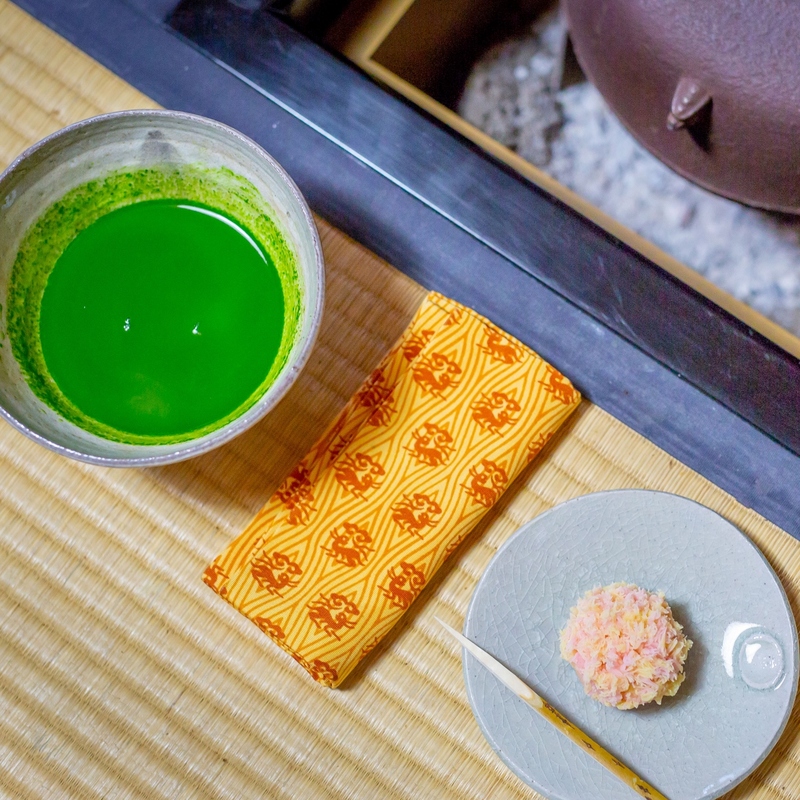 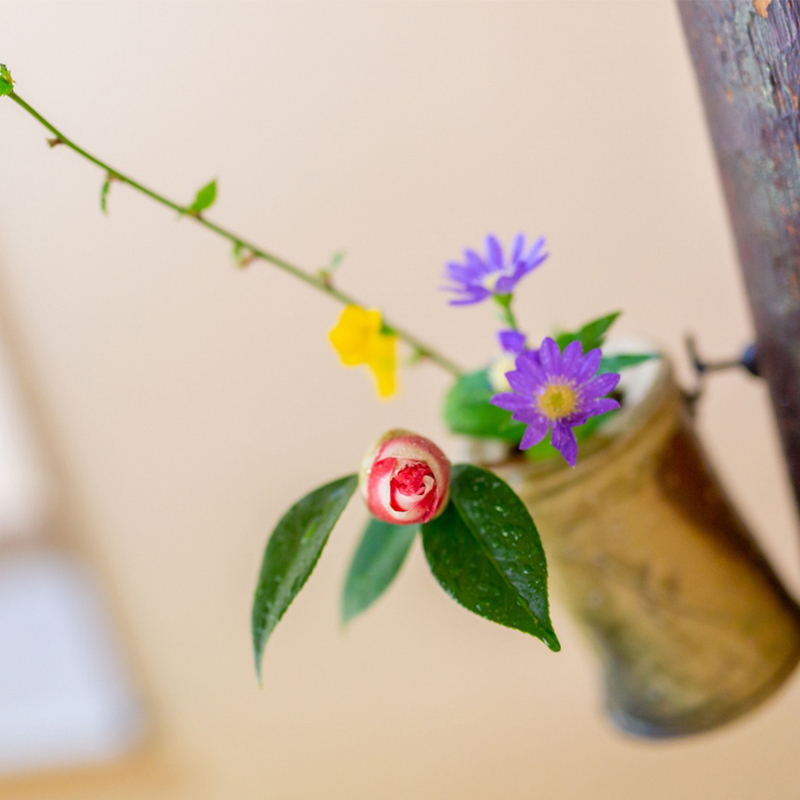 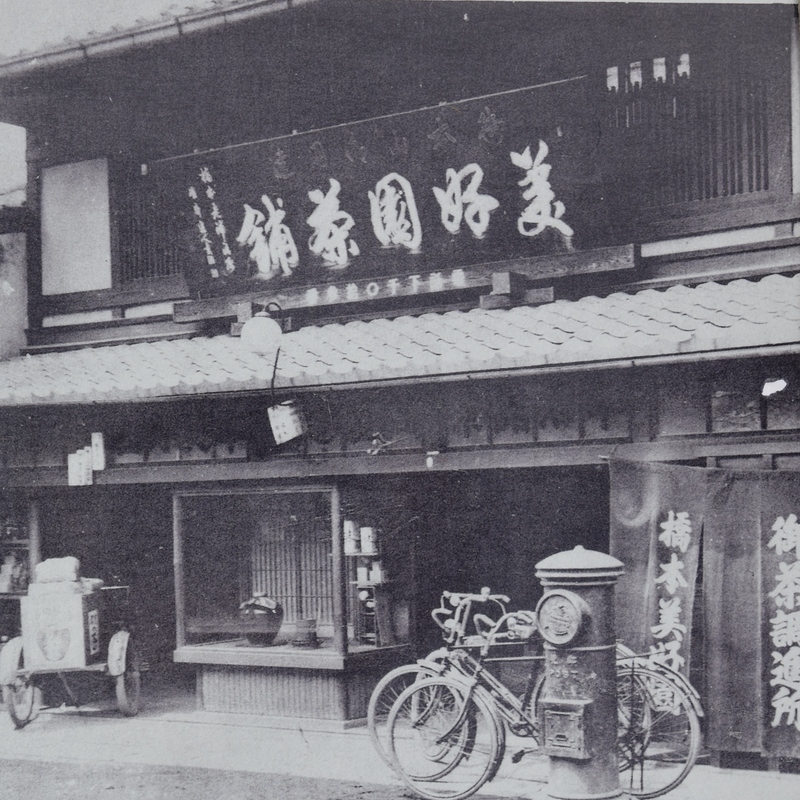 Yabunouchi school is said to be the most classical and oldest style of Japanese tea ceremony. 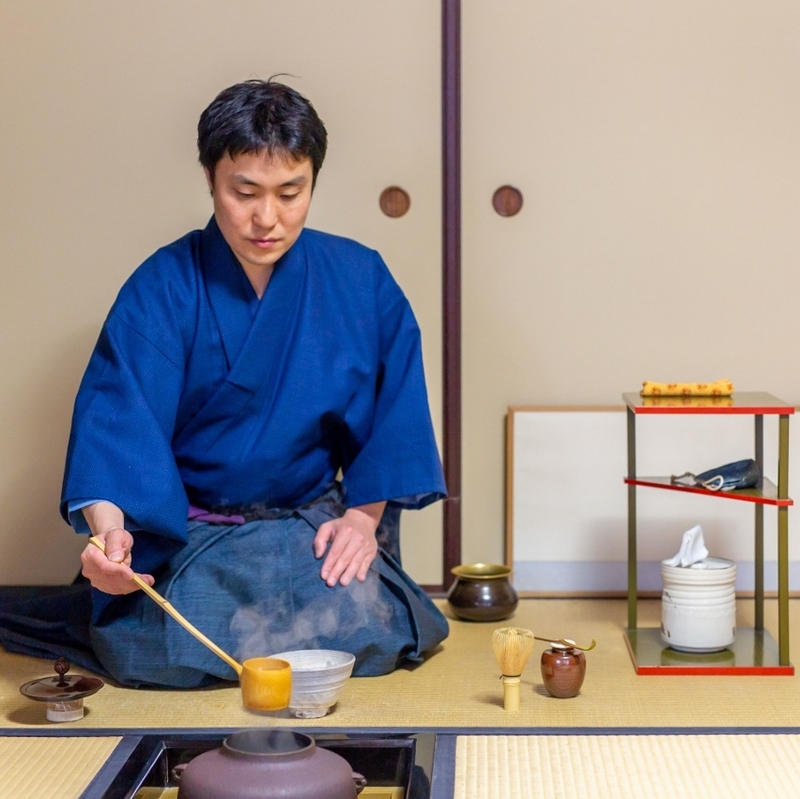 Yabunouchi Kenchu ( 1536-1627) who founded Yabunouchi school, studied tea ceremony from Takeno Joo (1502-1555)who is Sen no Rikyu's master.The ritaulized way of preparing tea of Yabunouchi school gives people a masculine and heroic impression that’s why it is also named as samurai style tea ceremony.Bikouen Tea House with a 150-year history is the only place in Kyoto which can experience Yabunouchi tea ceremony. 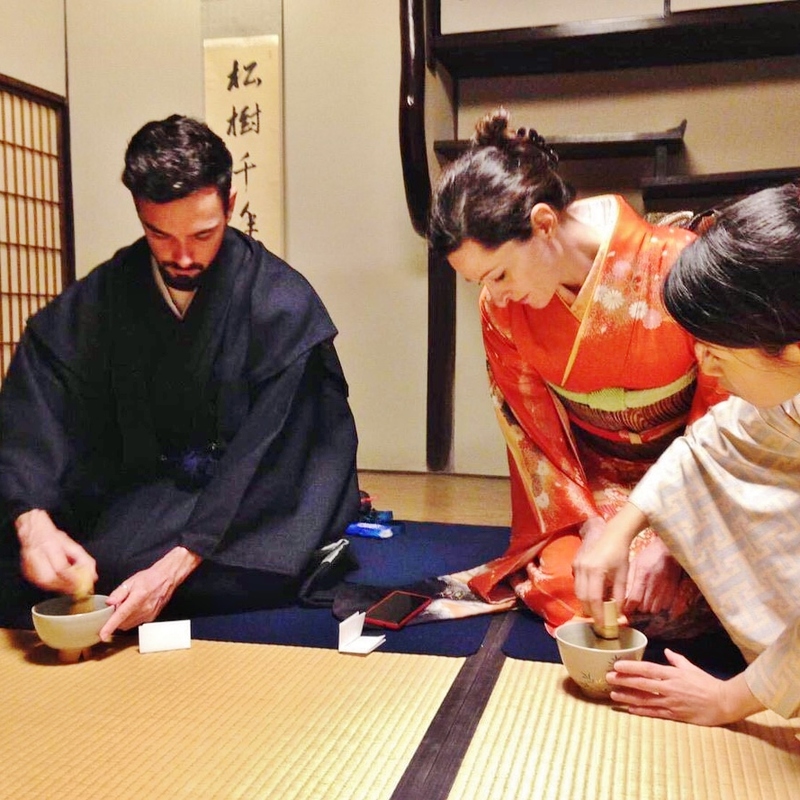 Frequently asked question about tea ceremony at Bikouen Tea House. 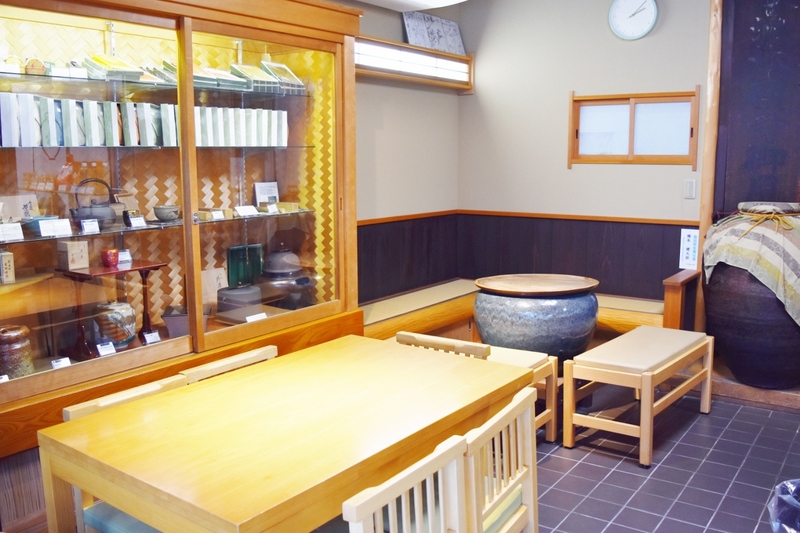 From JR Kyoto Central bus terminal, Bus No.9 at Gate B1, No.28 at Gate C236, No. 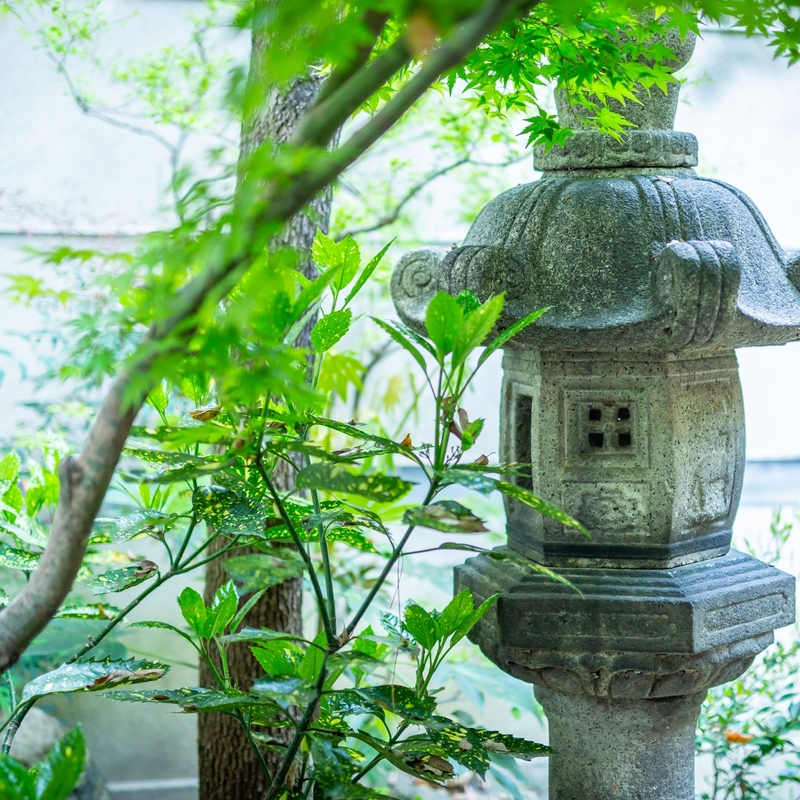 75 at Gate C5. 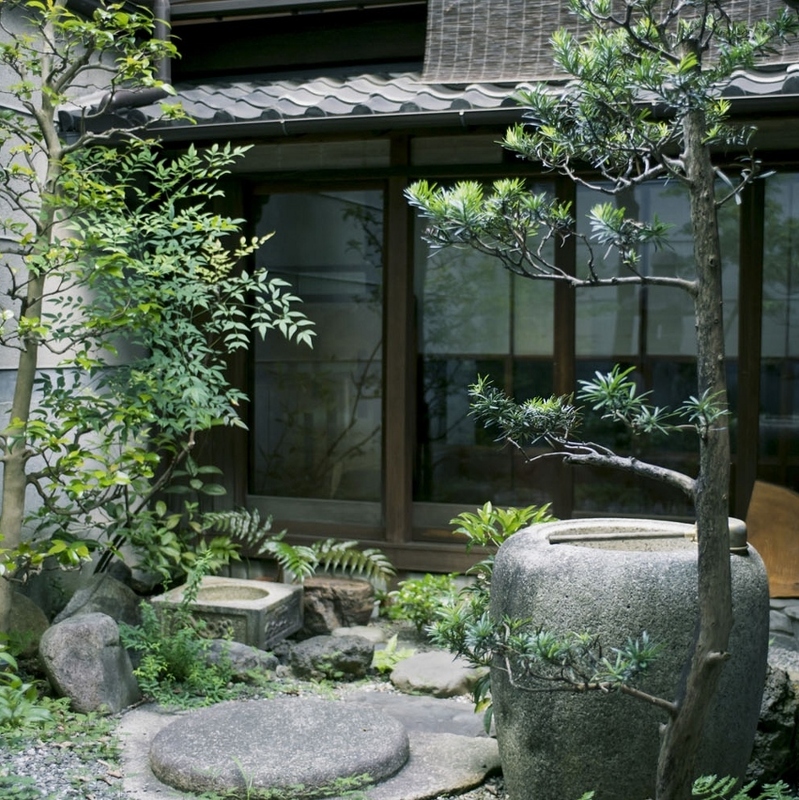 Alight at Nishi Hongaji Mae.